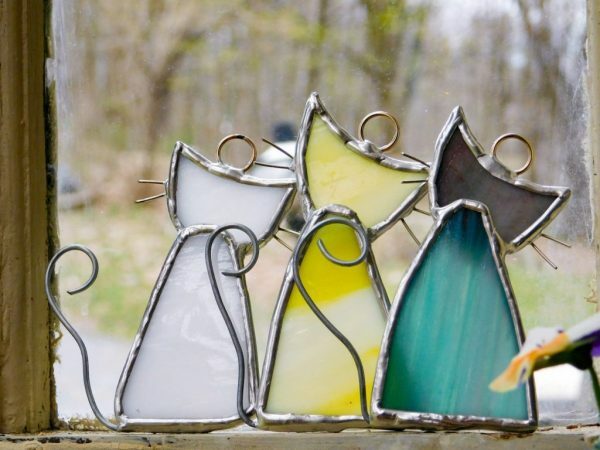 Give the purrfect gift to your cat loving friend with our Stained Glass Scrappy Cats Suncatchers! Like real cats, they’re adorable, but they don’t bite or make you sneeze! Looking for the purrfect gift to your cat loving friend? 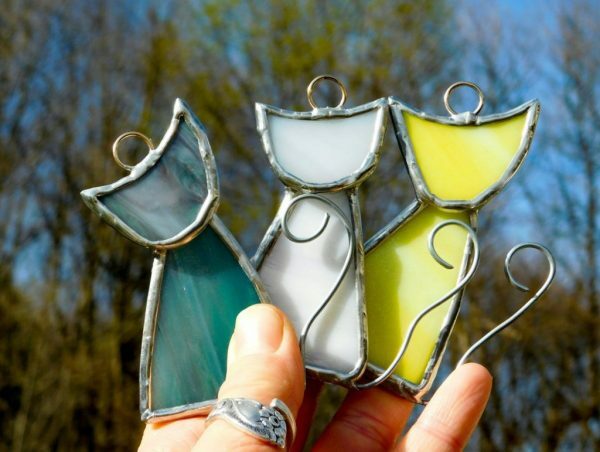 You found them with our Stained Glass Scrappy Cat Suncatchers! Scrappy cats won’t ask you to pet them, and then bite you. They require no food or watering. Like regular cats, they’re adorable with or without sunlight. Scrappy cats are made with people and earth friendly lead-free solder. And, while they don’t have any fur to pet, they also don’t make you sneeze. 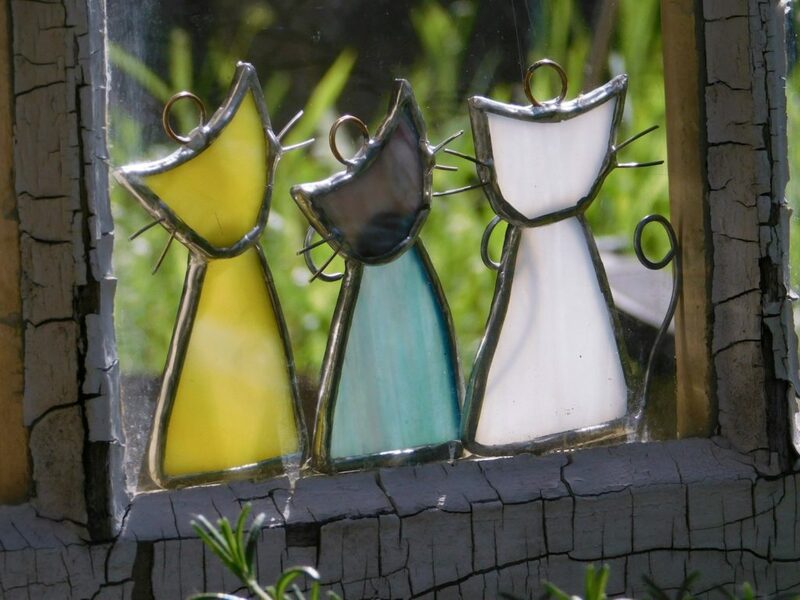 Made with people, cat and earth friendly lead free solder. 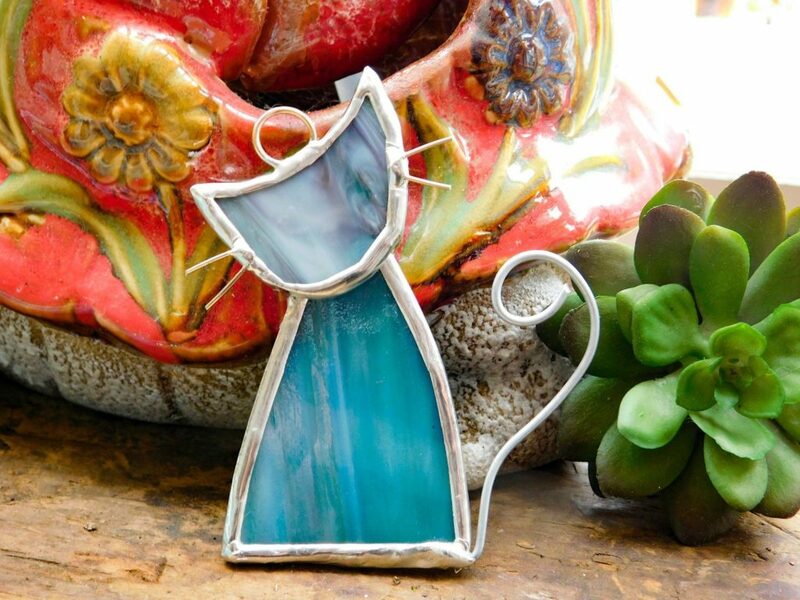 Scrappy Cats are made with small scrap pieces of glass that otherwise would’ve been made into mosaic or recycled. 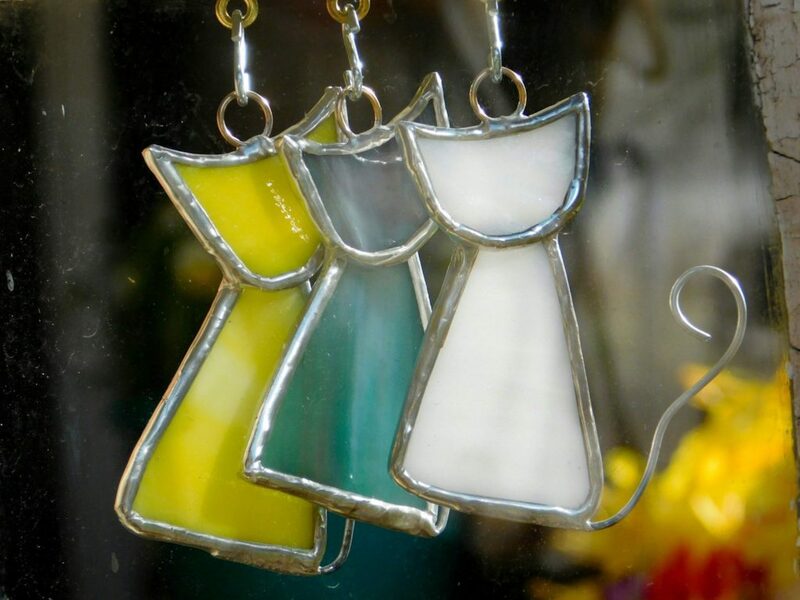 They vary in size, but are generally measure around 2-2.5″ x 3-3.5″. **As in nature, each scrappy cat suncatcher will be unique. 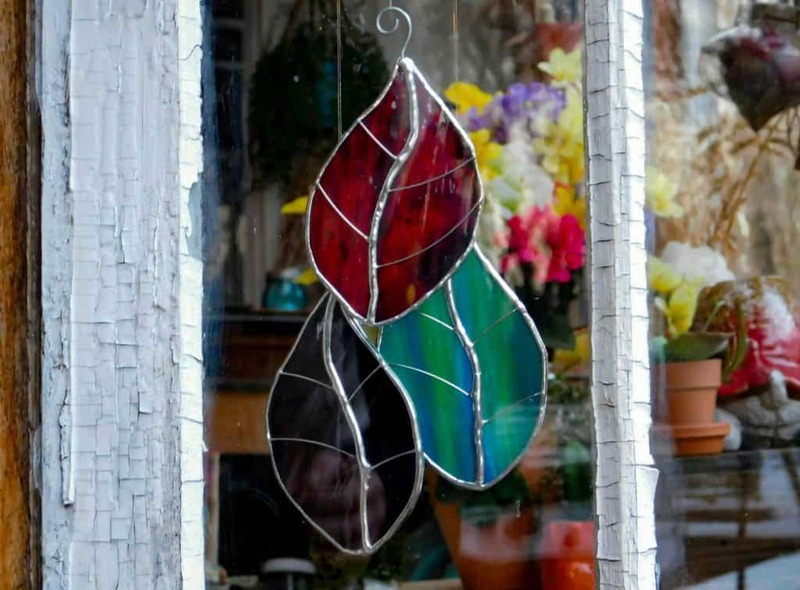 Part of the beauty of stained glass is the variation in each raw piece. 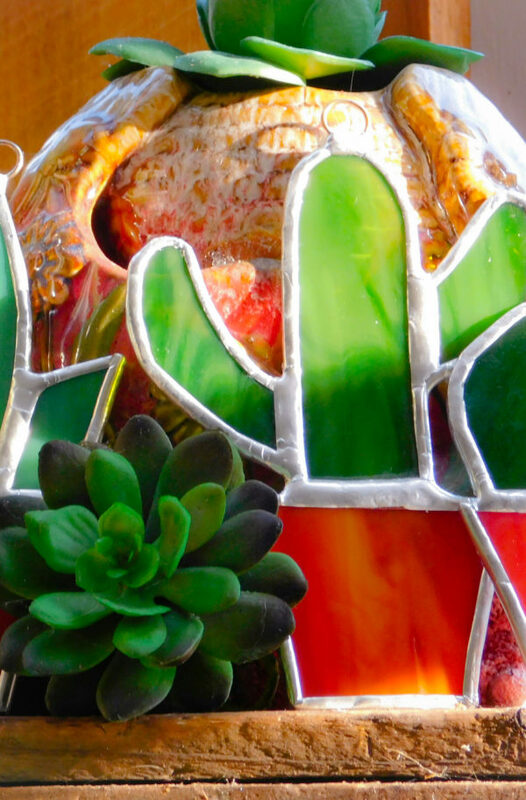 As such, colors of finished pieces will be very similar, but the pattern of color within the glass will vary (i.e. swirls, shades, etc). 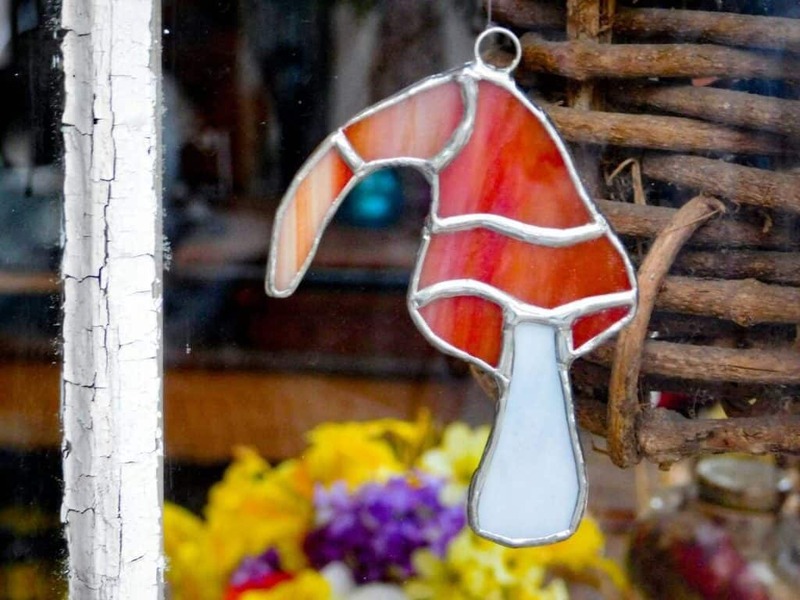 Original design handcrafted by Mountain Woman Products (that’s us!). 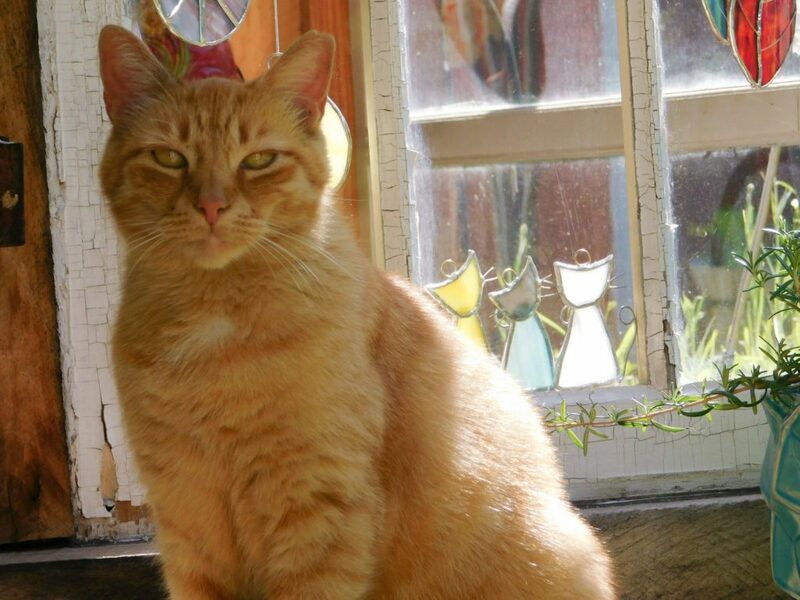 Scrappy Cat TM.